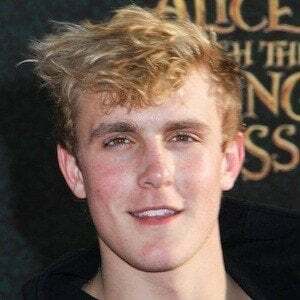 YouTuber who has earned over 15 million subscribers to his self-titled channel where he posts comedy sketches, vlogs and songs. 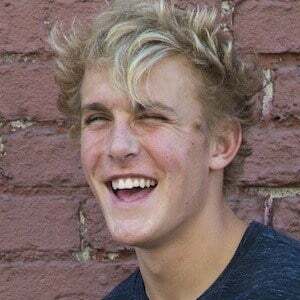 Also an actor, he was cast as Dirk on Disney Channel's Bizaardvark , Lance in the YouTube Red Original Movie Dance Camp , and Dugan in the FOX Digital movie Mono . He is a crowned muser, with over 6 million fans. 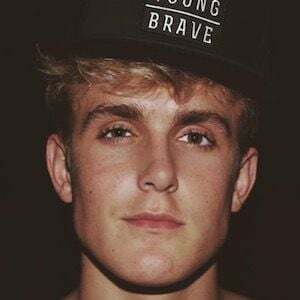 He frequently collaborates with his brother Logan Paul , an internet phenomenon in his own right. 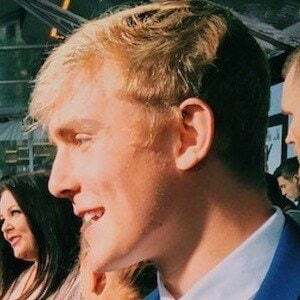 He launched Team 10 partnering with other social media stars to work together in a variety of ways. His parents are Greg Paul and Pam Stepnick . 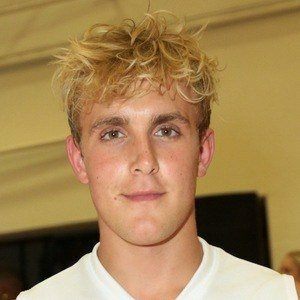 He dated Alissa Violet , however the couple split in 2017. 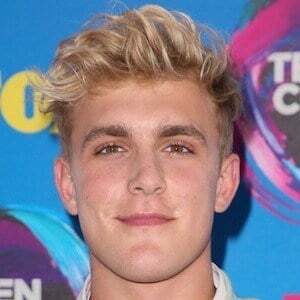 He then had a close friendship with model Erika Costell , whom he officially began dating on April 23, 2018. 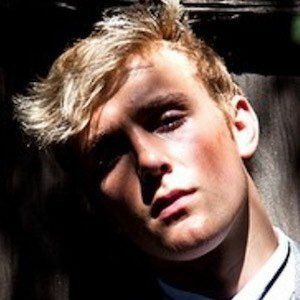 He and Erika posted several videos surrounding a fake marriage in 2017. 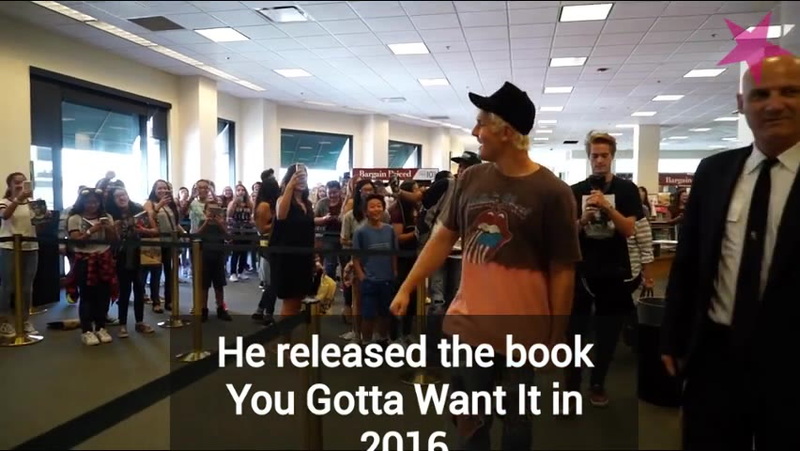 He acted opposite Madison Hu and Olivia Rodrigo on Disney's Bizaardvark.